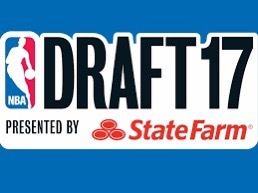 The NBA Draft is upon us and Lonzo Ball (along with the rest of the draft picks) are making their last fashion statements as non-insanely rich millionaires. 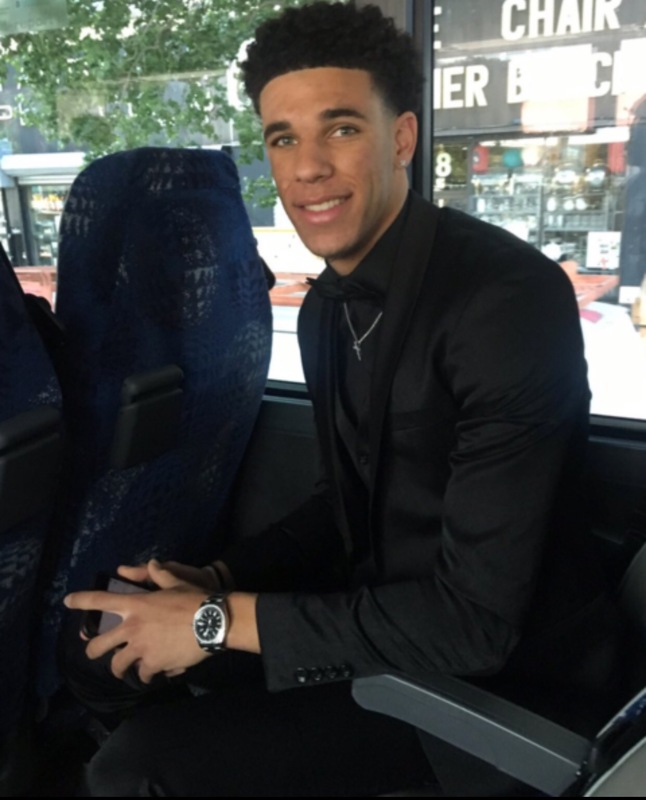 Check out all the swagged out looks … Lonzo’s going all black everything with a Big Baller Brand bow tie. You KNEW that was gonna happen! 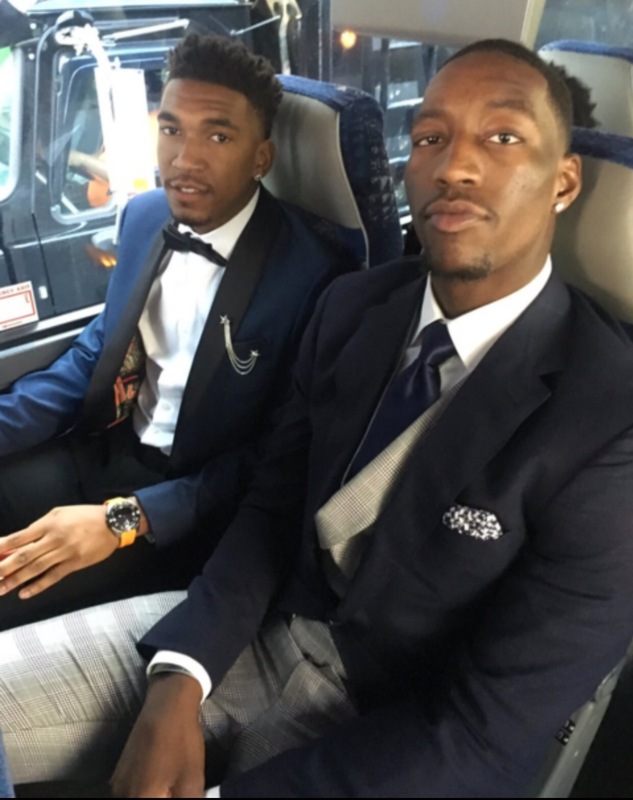 Everyone from Markelle Fultz to Donovan Mitchell and De’Aaron Fox are decked out and ready to hit the most interesting non-runway fashion event of the year! !